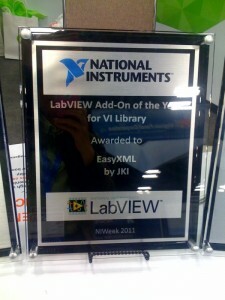 Sometimes I get questions from customers who are already using VI Package Manager to download LabVIEW add-ons from the LabVIEW Tools Network, and they now want to start building their own VI packages. Where can you find cold beers, hot mesquite BBQ, and cool times with all your friends from LAVA, OpenG, and the LabVIEW community at large? At the 2011 LAVA / OpenG NIWeek Bar-B-Q! 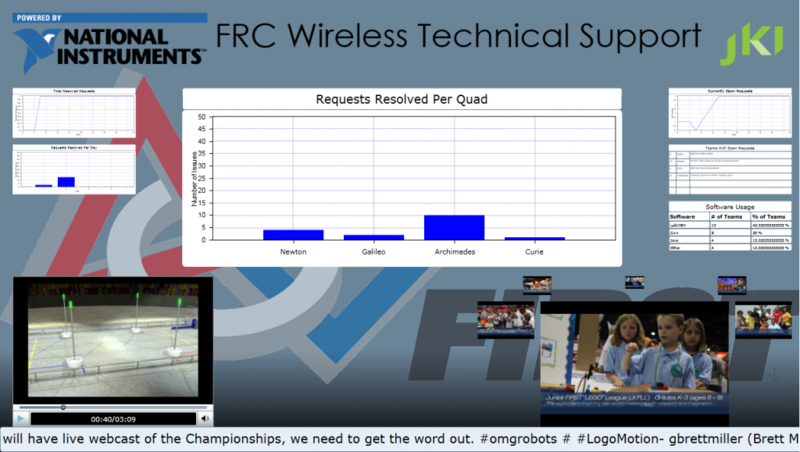 JKI is proud to be a supporter of the FIRST Robotics Competition (FRC). But as the 2011 FIRST championship gets underway in Saint Louis this week, JKI is providing more than just mentorship.